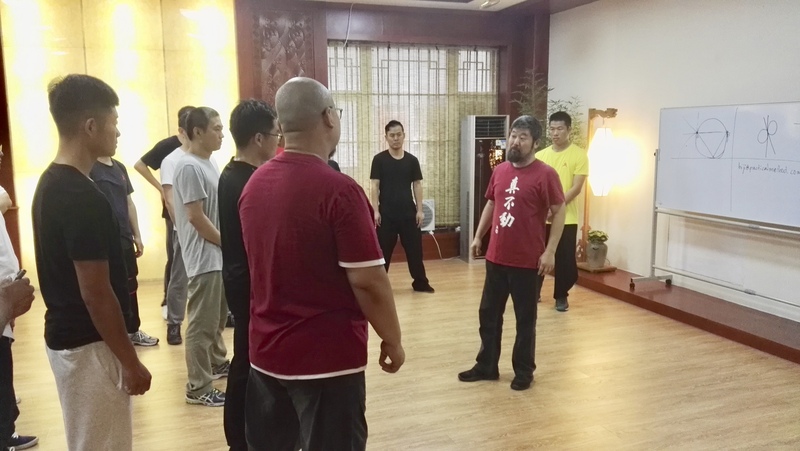 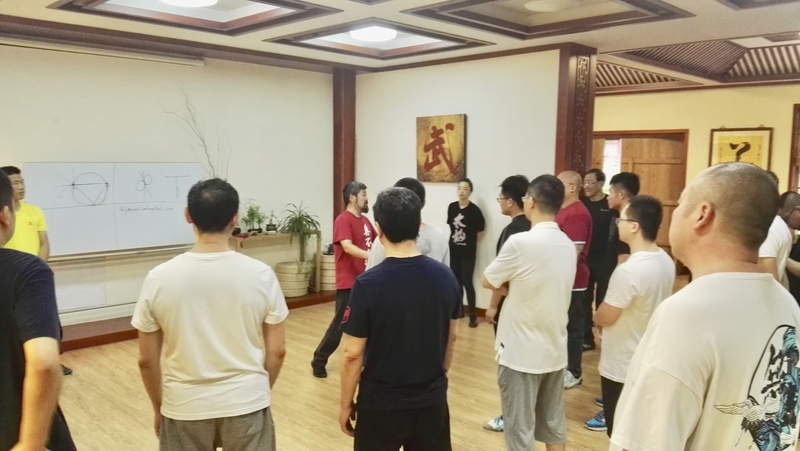 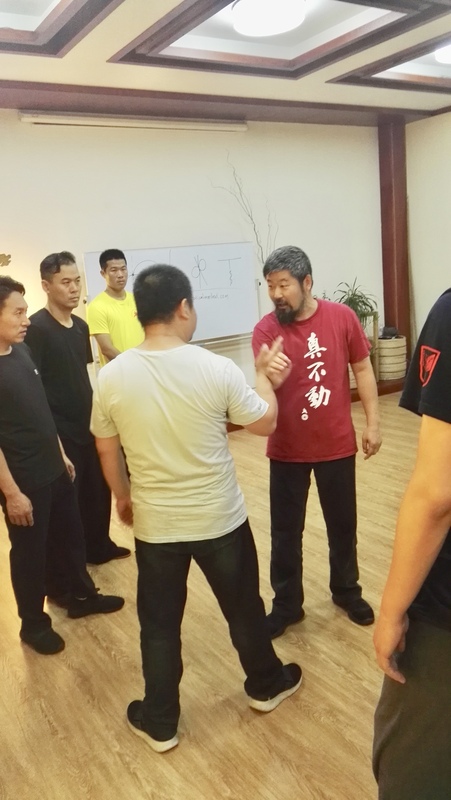 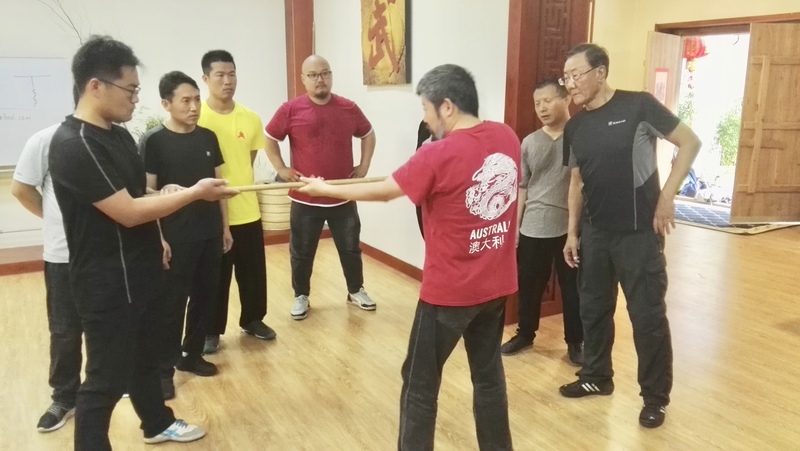 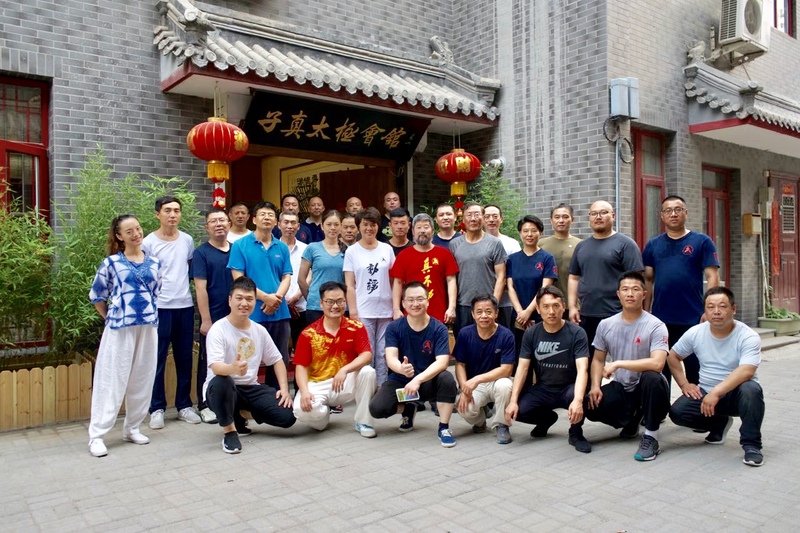 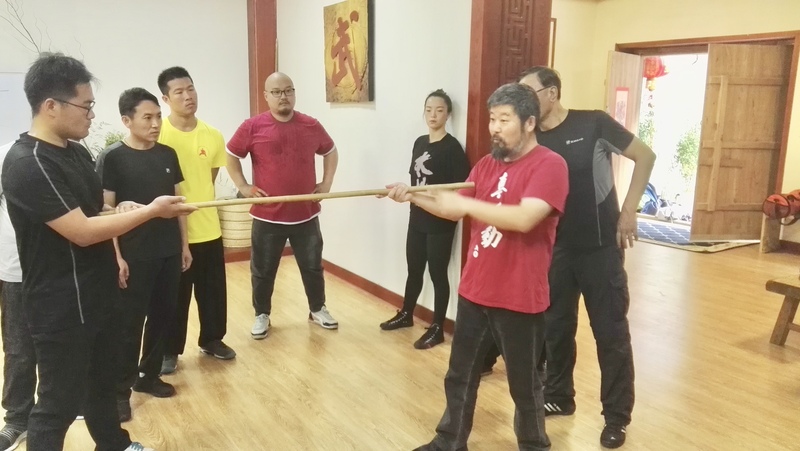 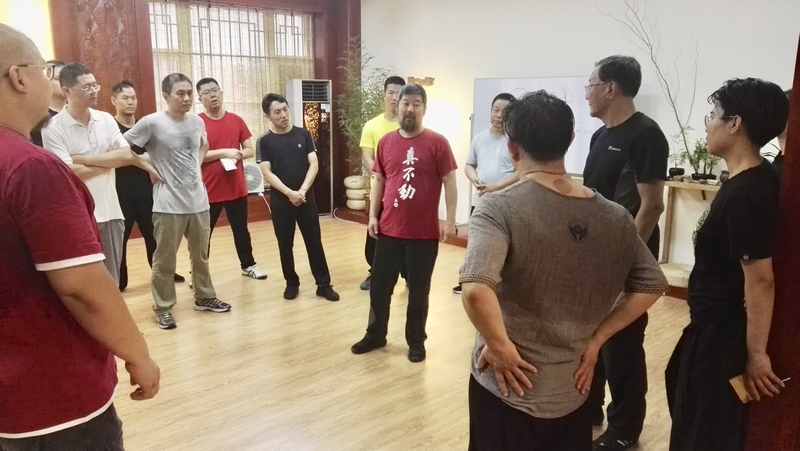 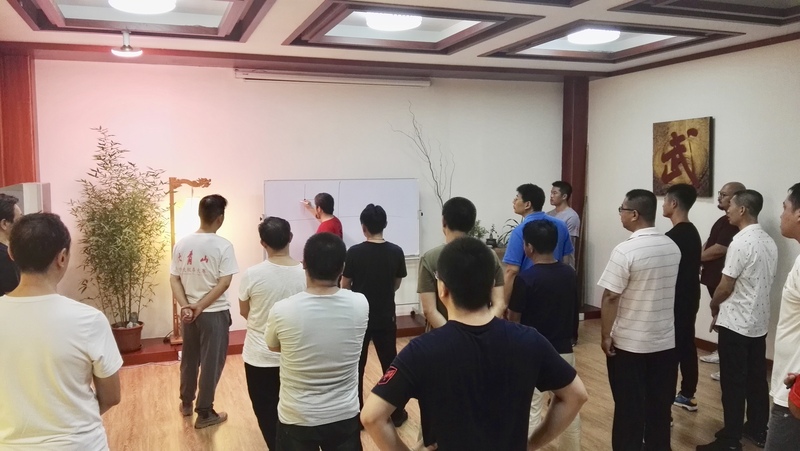 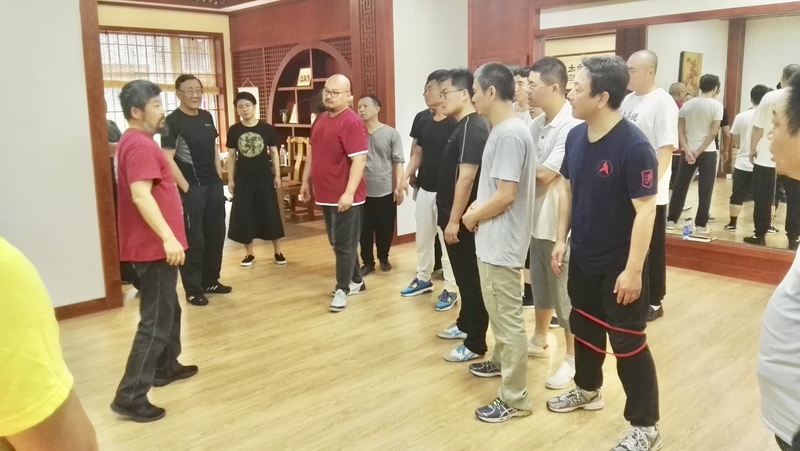 Master Chen Zhonghua gave a two-day workshop in Beijing at the Zizhen Taiji Academy from June 17-18 immediately after his European tour. 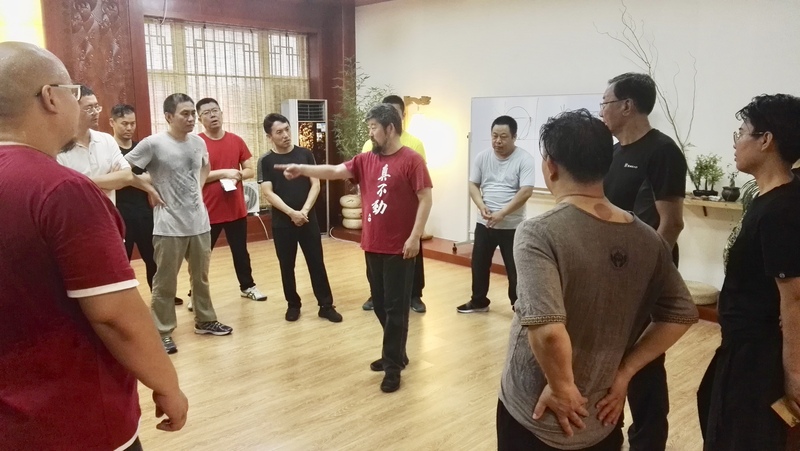 He arrived at 6 am at the Beijing International Airport from Brussels and directly went to the workshop that started at 9 am. More than 20 people came to the workshop. 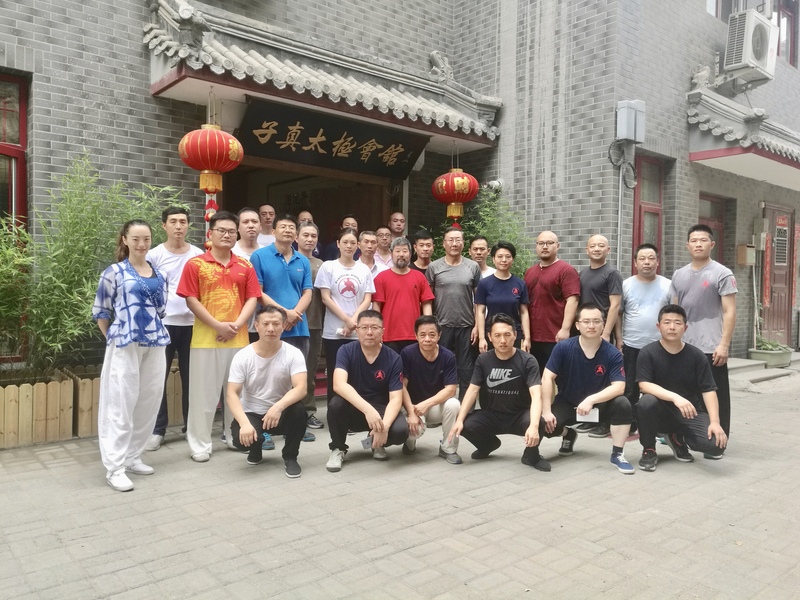 They came from Langfang, Tianjin, He Bei, He Nan, Xinjiang, and other Chinese locations, beside the regular students from the Beijing Practical Method group. 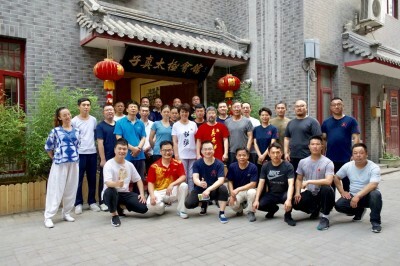 Master Luo Zizhen, a famous Yang Style Taijiquan master and national Champion, hosted Master Chen Zhonghua in her Academy. 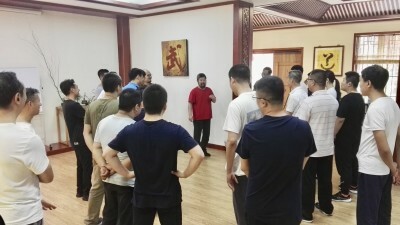 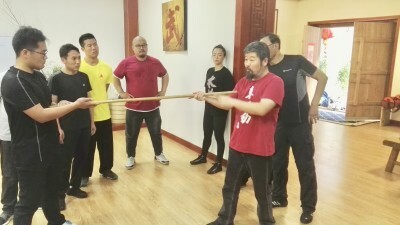 During the workshop, Master Chen Zhonghua taught unique Taiji theories, concepts and special movements. 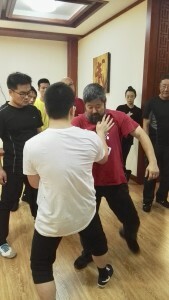 There was also two pushan hands sessions.